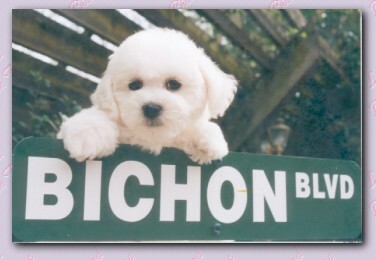 Please contact me by email or call me if you are interested in our bichons. If I should have puppies available there will be follow-ups with phone calls and visits. Puppies placed in Approved homes only! Please Note: We will not ship a puppy, arrangements would have to be made to to pick up the pup.